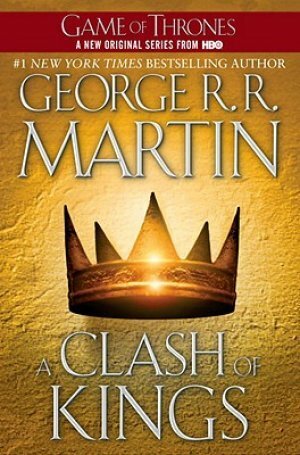 This lavishly illustrated volume isa comprehensive history of the Seven Kingdoms, providing vividly constructed accounts of the epic battles, bitter rivalries, and daring rebellions that lead to the events of A Song of Ice and Fire and HBO’s Game of Thrones. 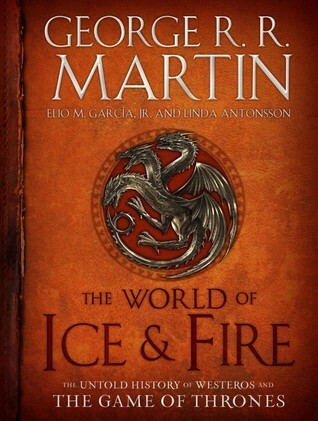 In a collaboration that’s been years in the making, Martin has teamed with Elio M. García, Jr., and Linda Antonsson, the founders of the renowned fan site Westeros.org—perhaps the only people who know this world almost as well as its visionary creator. 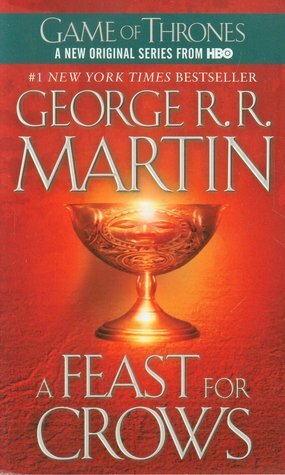 Collected here is all the accumulated knowledge, scholarly speculation, and inherited folk tales of maesters and septons, maegi and singers. 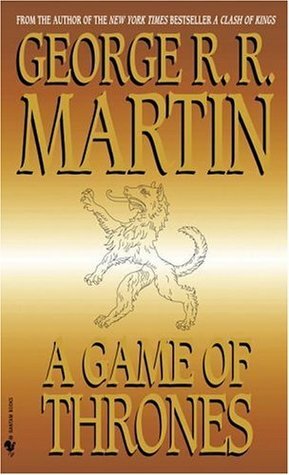 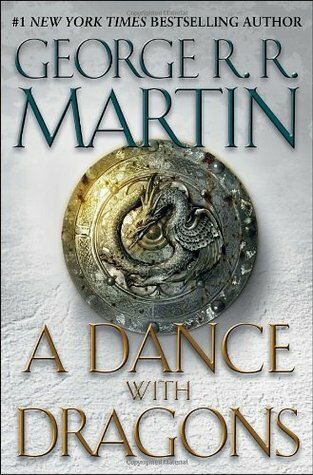 It is a chronicle which stretches from the Dawn Age to the Age of Heroes; from the Coming of the First Men to the arrival of Aegon the Conqueror; from Aegon’s establishment of the Iron Throne to Robert’s Rebellion and the fall of the Mad King, Aerys II Targaryen, which has set into motion the “present-day” struggles of the Starks, Lannisters, Baratheons, and Targaryens. 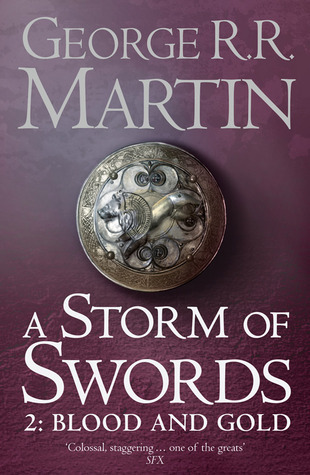 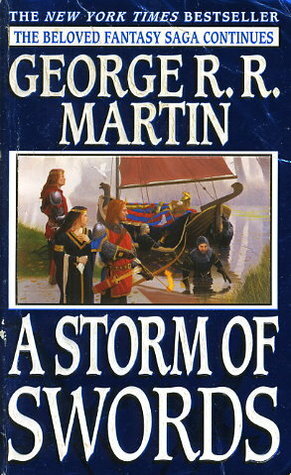 The definitive companion piece to George R. R. Martin’s dazzlingly conceived universe, The World of Ice and Fire is indeed proof that the pen is mightier than a storm of swords.